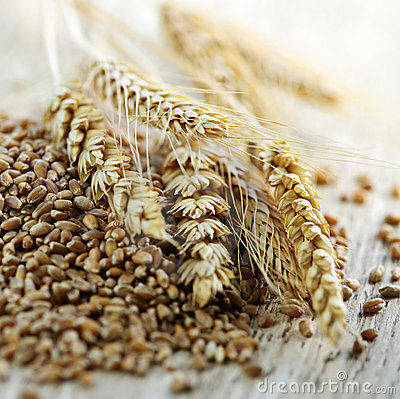 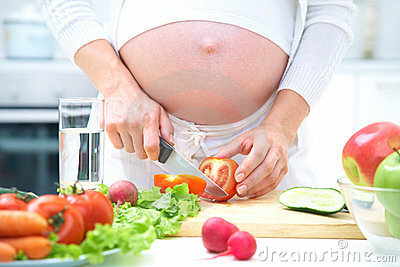 Pregnant women need to make sure that their diets provide enough nutrients for themselves and their unborn child. 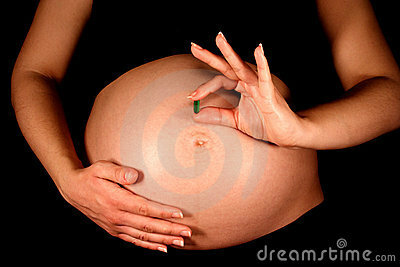 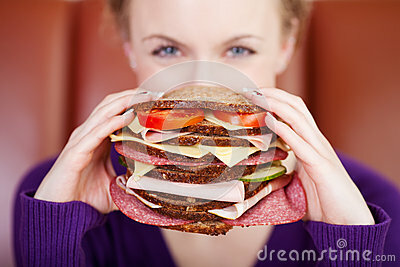 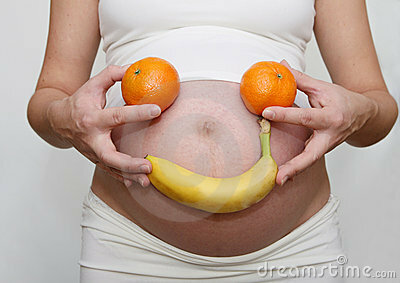 A nutritious diet during pregnancy helps the baby grow properly and prepares the mother and baby for a healthy birth. 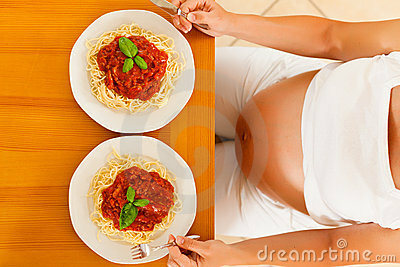 Here are some of the best foods to eat if you’re pregnant.